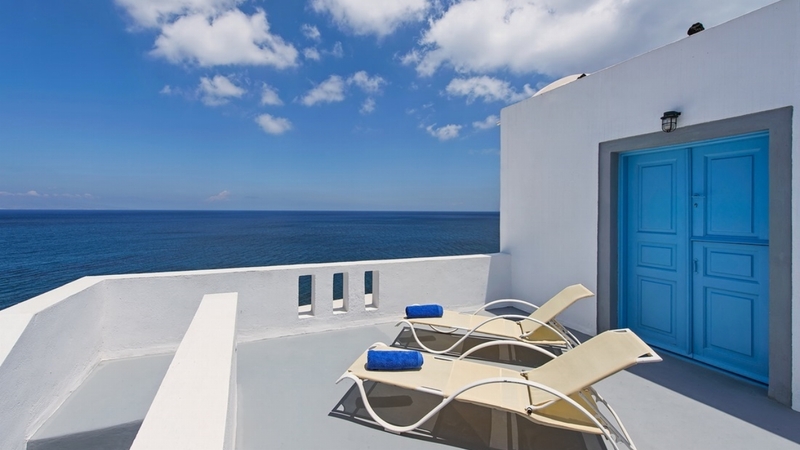 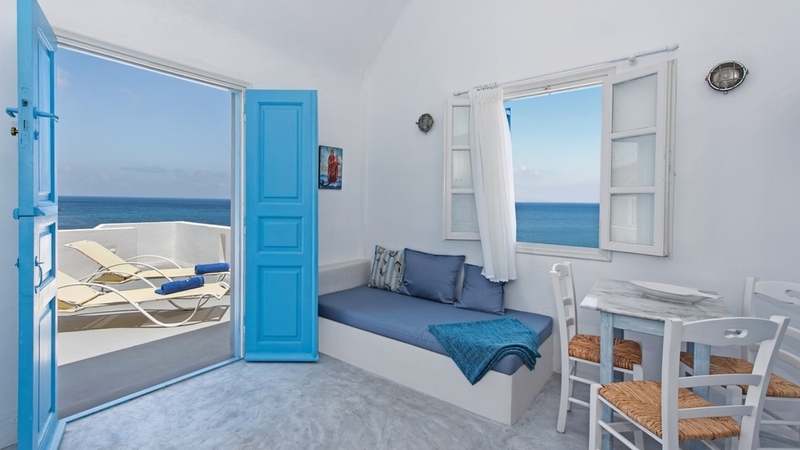 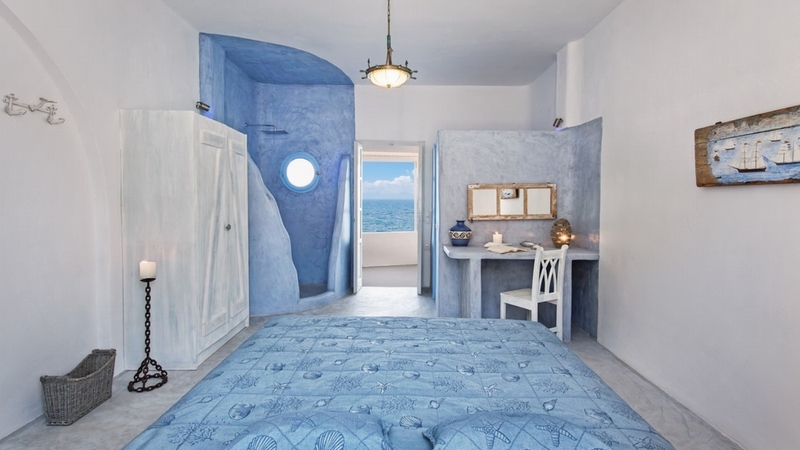 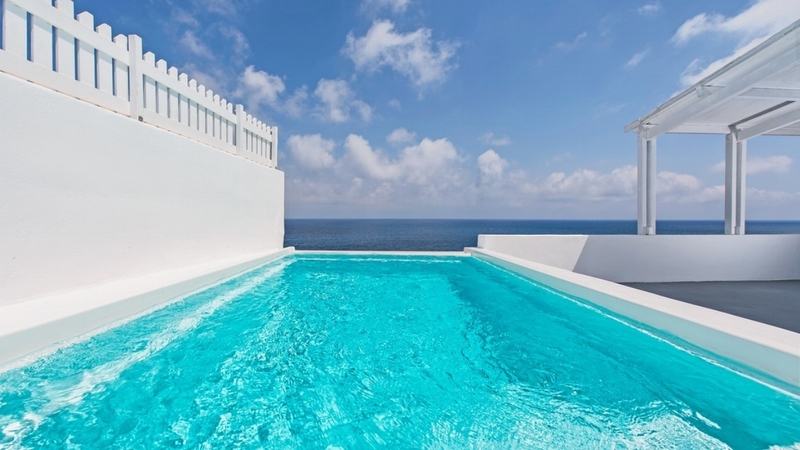 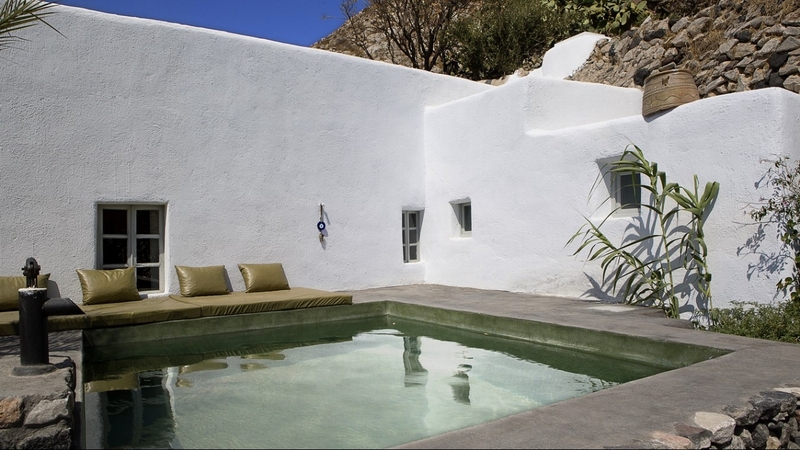 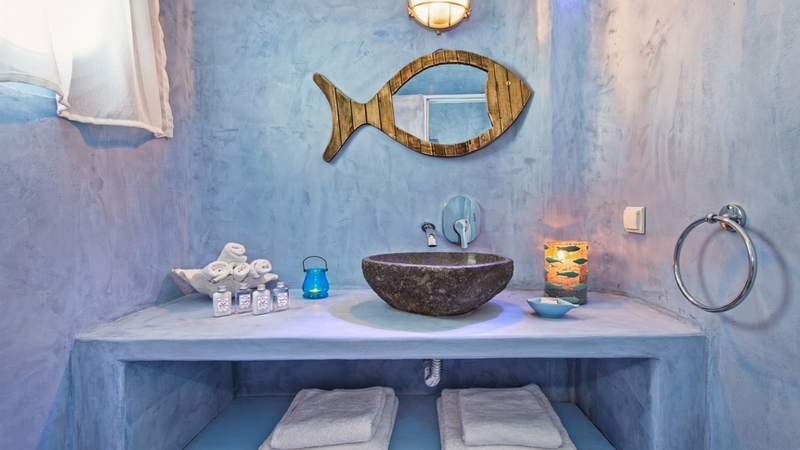 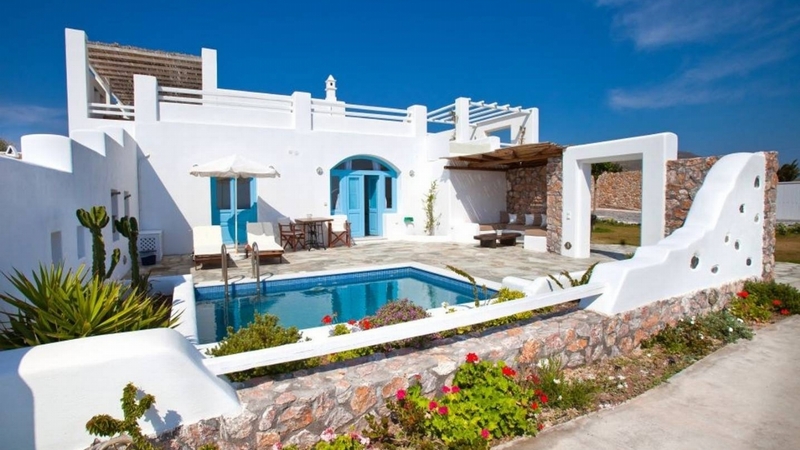 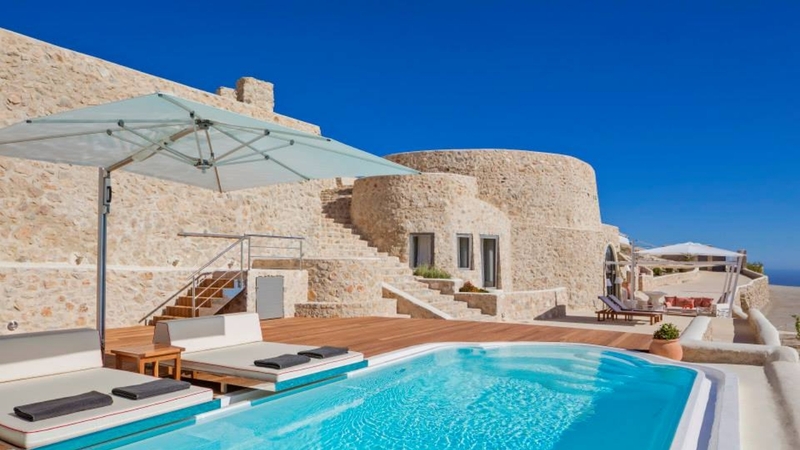 Villa Columbo is a beautiful two-storey beach villa on Kolumbo beach, only a four minute drive from Oia. 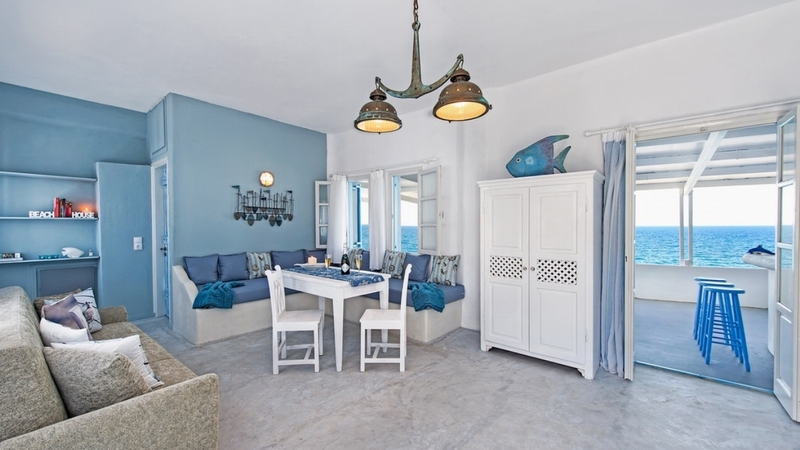 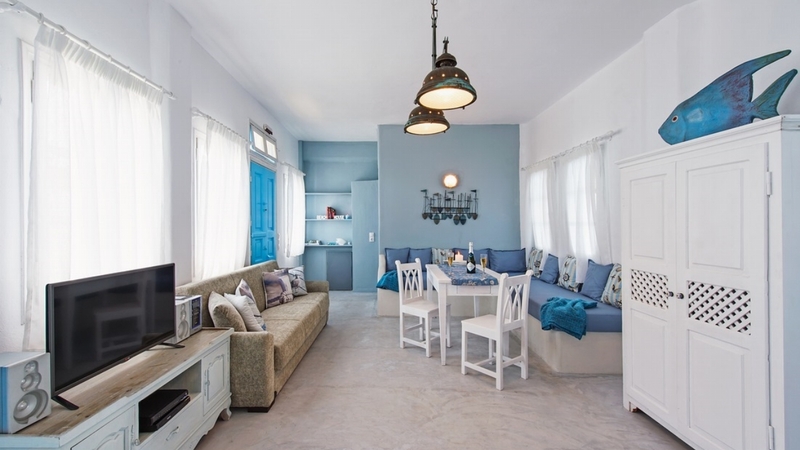 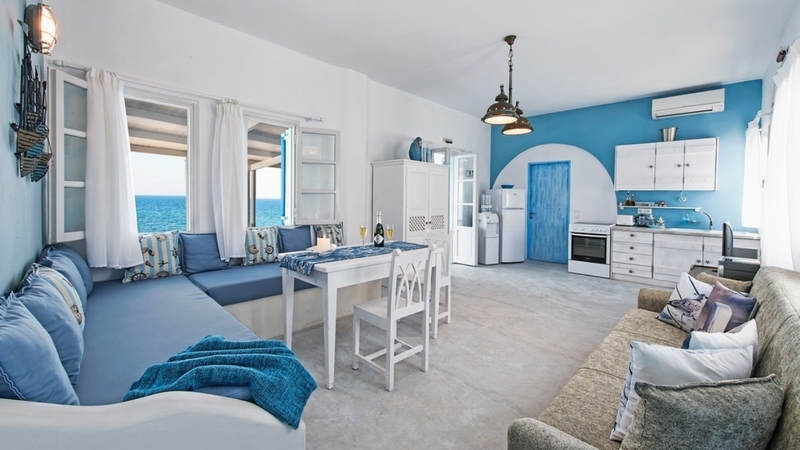 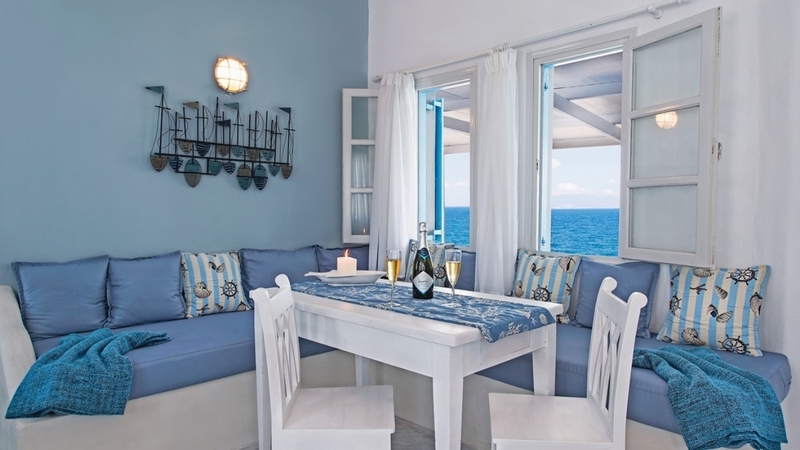 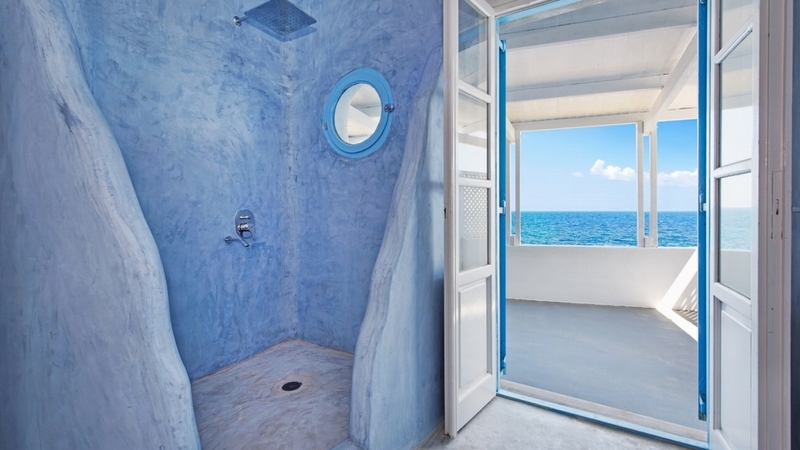 The seaside home offers privacy and space to couples on a romantic getaway holiday, families with children - they will love the beach, friends travelling together and guests who want to be away from the crowds! 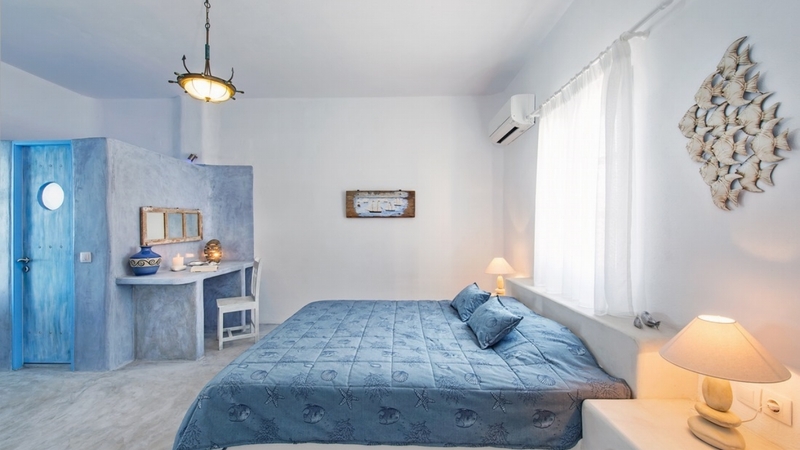 Yet, it is close enough to enjoy sightseeing in the village, eating out at restaurants, taverns, shopping at various shops and more. 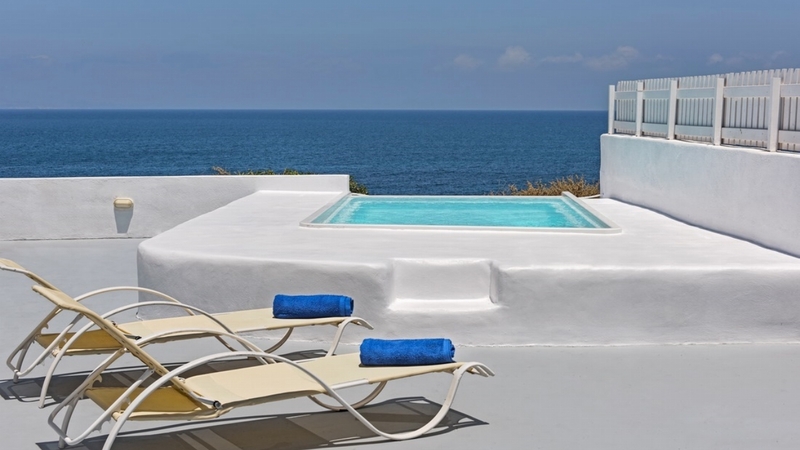 The villa offers incredible views and can accommodate up to eight people. 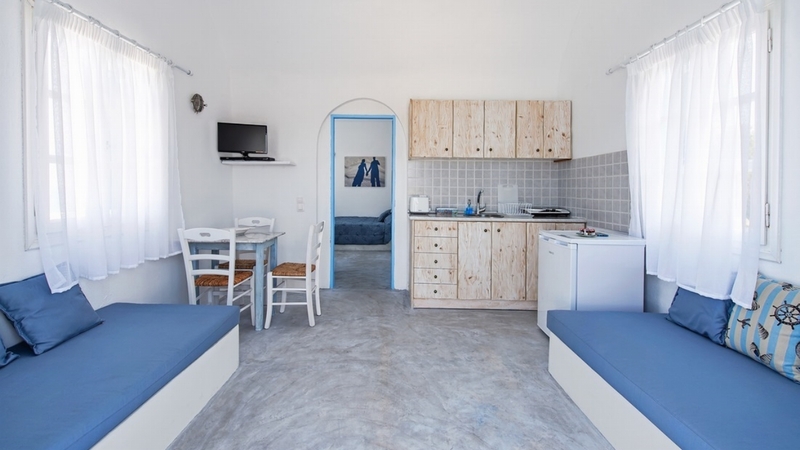 On each floor, there is a bedroom, a bathroom, a kitchenette and a comfortable living room with two or three sofa beds. 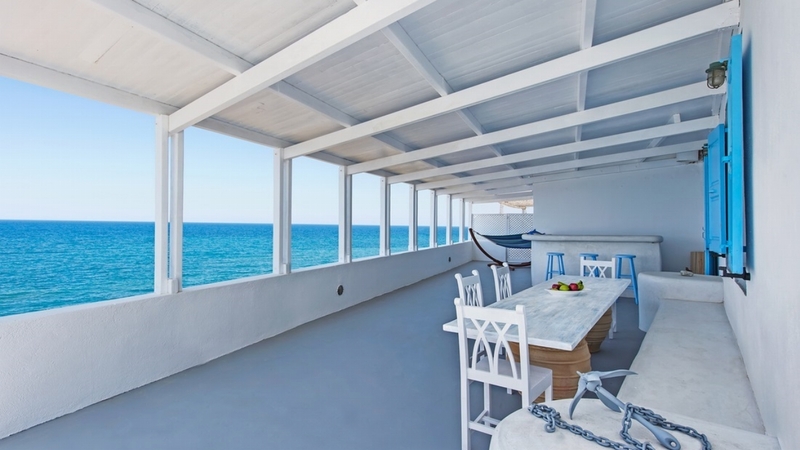 There are also very large verandas facing the sea, alfresco dining and sitting areas, built in bar, outdoor open shower and more. 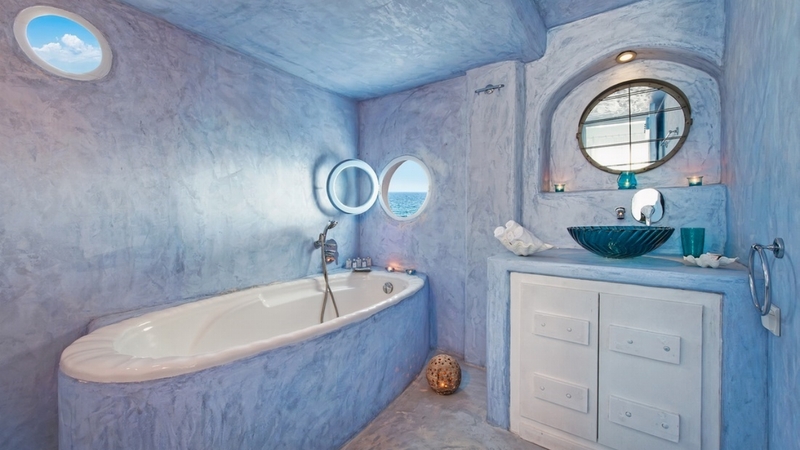 You'll have a magical time there! 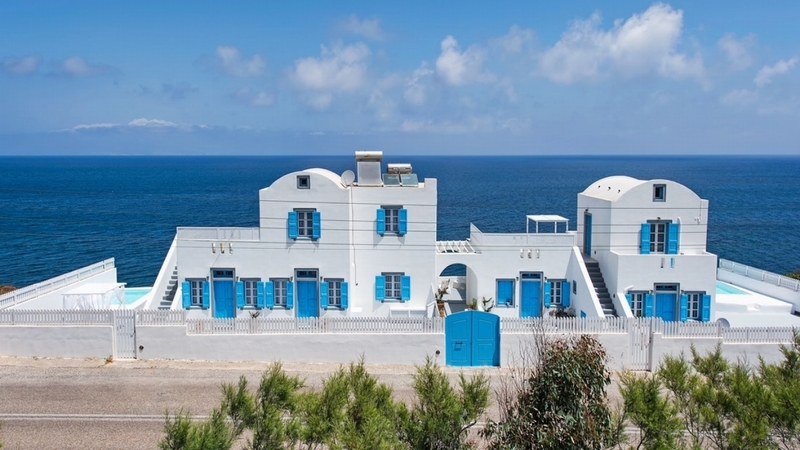 In case you want to explore every corner of the island or uncover its secrets, drop a line to our concierge! 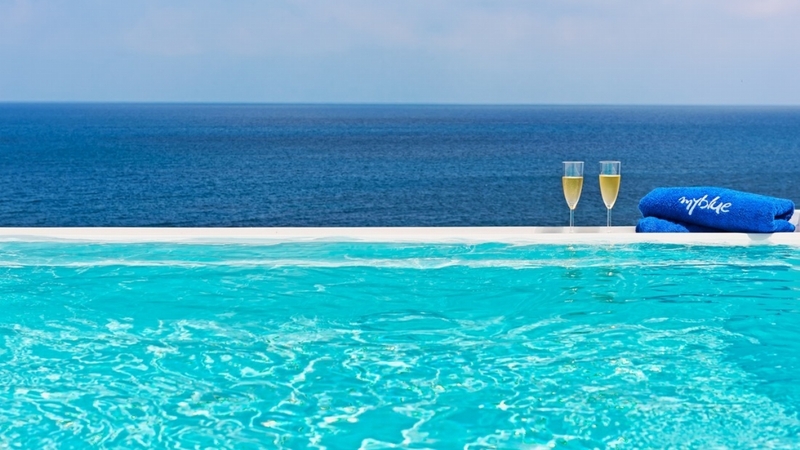 She is a local insider! 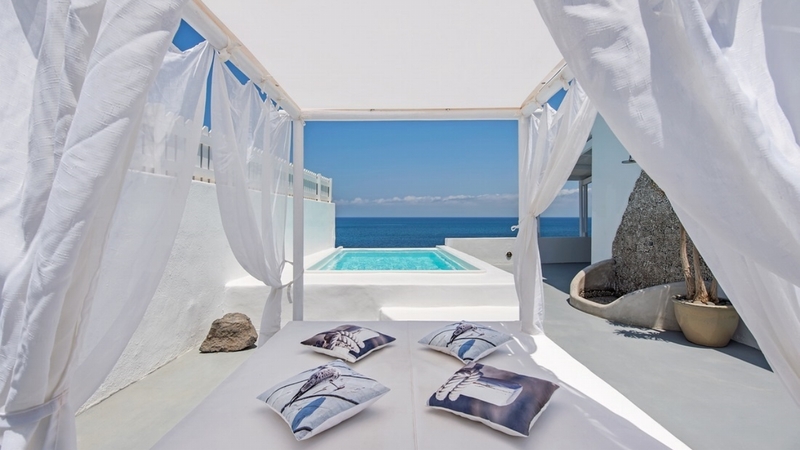 She will put together a tailor-made package for your group and help you with everything you may need; from a car transfer to Fira, which is eight kilometers away, to a yoga session on the beach or in the privacy of your villa!